Welcome to Murphy Music Online! 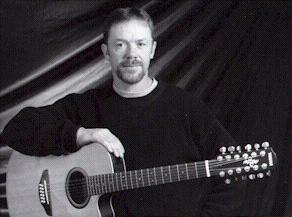 Winner of the "Most Promising Male Songwriter" 2001 Tennessee Songwriters Association Int'l. award. If you like all kinds of Gospel music, Praise and Worship or just plain Country, this is the place for you! Be sure to check out the Listen page for updated music downloads! Home | Who we are | Listen ! | Lyrics | Tour Schedule | Contact/Booking Info.